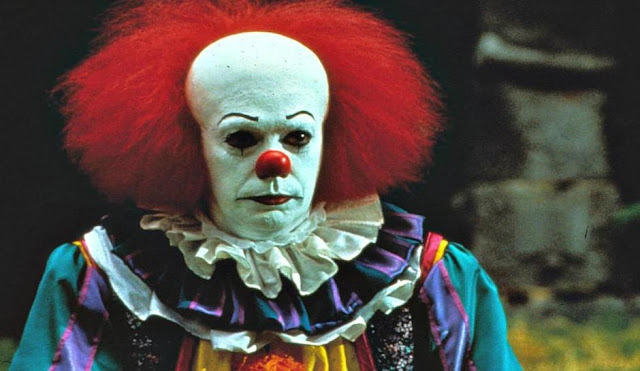 If you haven't heard, you're lucky, even John Wayne Gacy had the courtesy to remove his clown costume before he actually went out murdering, but in recent weeks there has been a spate of violent attacks committed by people in full clown outfits and makeup. The attacks are widespread, and not to be balked at. School children have been threatened online, adults have been chased by men with knives, this is all too real. So is there any co-ordination between these clowns? It's unclear, but many have claimed that actually, those of us who have elected to share the videos on social media have a small share in the blame. We all know that in the right environment, immoral behaviour breeds immoral behaviour. That in mind, it's entirely possible that some of these attacks were direct imitations of the ones the perpetrator had seen on their Facebook or Twitter feed. If this happens enough, a narrative develops, which people may decide they want to participate in. 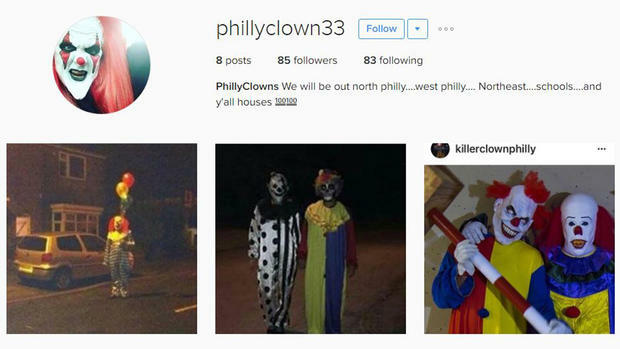 One 13-year old girl has already admitted to involvement, having been linked to a particular Instagram account in Philadelphia. She didn't engage in the attacks herself, but shared them around and claimed that she had never intended to cause any harm. This just highlights how such things can be misread, and the severity of the results. To some, it might seem harmless, dressing up as a clown and scaring someone. Hell, a video of it being done as an actual orchestrated prank went viral in 2014, but of course not everyone is going to see the funny side, and not everyone who decides to get involved is going to know where to draw the line. In the wake of the death threats on social media, more widespread investigations have been launched in New Jersey, Idaho, Philadelphia, Houston and elsewhere, with many police departments instructing civilians not to take matters into their own hands, no matter how tempting it might be. As you might expect, police are also imploring people not to share the videos on their social media accounts, as it will likely just lead to further attacks and online abuse. It's unlikely that this bizarre, upsetting trend will last too much longer, and no reports of serious harm have yet surfaced, but it's a stern reminder of how dangerous trending can become when the content is a few shades darker.